I have just completed one of the more exciting little projects I can remember of the past several years. Collaborations with artists are never easy, and I am always contemplating their honesty, their effectiveness, and their power. It requires a dropping of ego, and faith in the process: something rare in the arts and otherwise these days. While I am not ready to share all the delicious details, I will say that I am overwhelmed with the generosity and creativity that was revealed. I had recently met a photographer Ann, whose works I admired, and asked her if it was OK to introduce a writer to her latest suite of work and see what comes of it. I then contacted my friend, a brilliant young writer I had the honor of meeting years ago at a residency, and asked if she would be inspired to craft something from Ann’s new images. She was indeed interested and began her work. I told her nothing of Ann’s work or how I knew her, I simply showed her the images. Just yesterday I opened my email, and attached was one of the most exquisite little pieces of fiction I’ve read in years. It was like listening to an amazing song – I actually re-read it several times. The work was frightening in how close it was to the intentions behind the photography, it was perfect. In light of such an amazing writing and art experiment, I’ll share with your some excerpts from another writer who was absolutely inspired by a visual artist’s work. Rainer Maria Rilke (1875-1926), the poet and essayist spent almost 20 years of his professional life inspired by the paintings of Paul Cézanne (1839-1906). 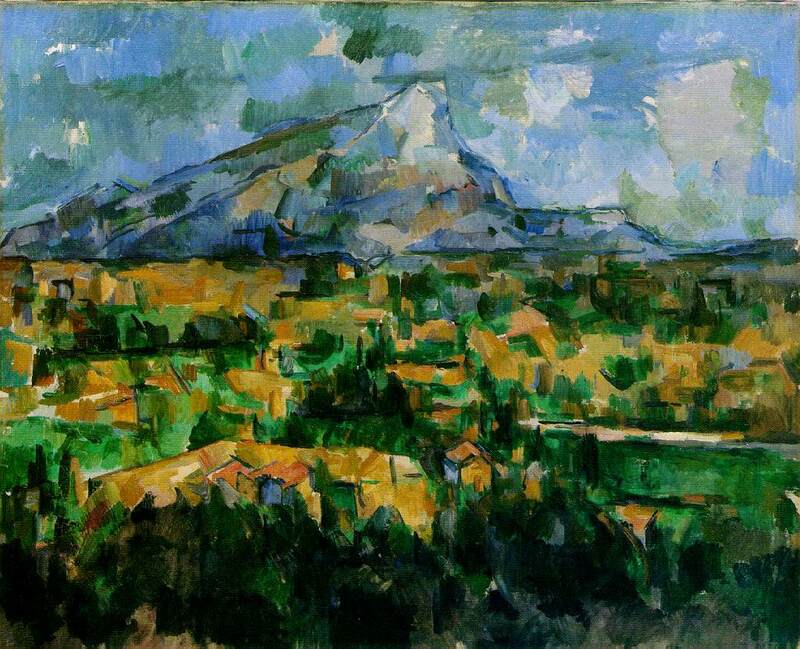 He wrote letters to Cézanne’s wife after a memorial show of the painter’s work (he had passed away the year prior). 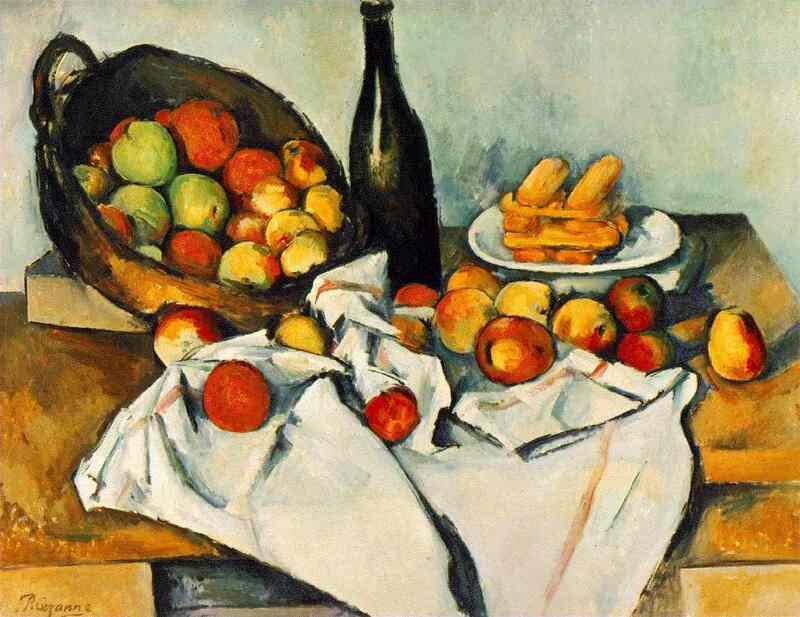 The letters are compiled in a book, called “Letters on Cézanne”. The letters serve less as an art historical review on Cézanne’s work, but simply a reflection on Rilke’s passion for how Cézanne’s art, and visual art in general, affected his experience of life and in turn his writing. For any writer it seems vital to change gears and reflect on another creative process, especially that of the visual arts. Writing and language come easy, they are deceptive and seductive. The visual arts require another level of thinking – there are leaps that happen with color and line that the author makes with word choice and rhythm. Line and color require a leap of faith, sound and words are more precise and grounded. Rilke speaks more eloquently about it than I, though I share the sentiment completely. My work is largely inspired by writing, and my writing always inspired by art.